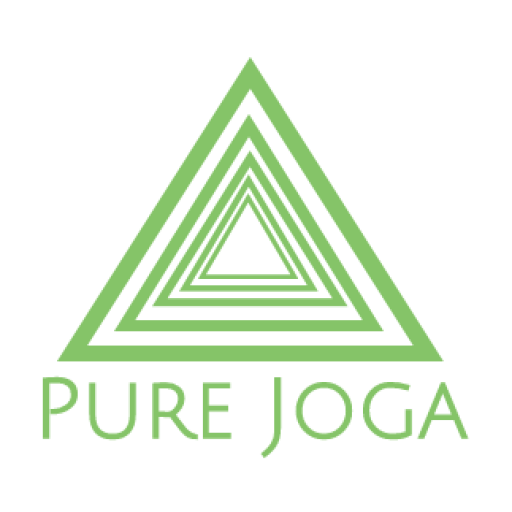 I am the “Jo” in the name “Joga” and my passion is all things Yoga. When I say all things, I mean everything from Aladdin pants to Pranayama to Yoga Sutras to Meditation to Asana to Zen music accompanied by the fragrance of incense… It’s lit! ‘Pure’ is a powerful word. Yoga is an internal process where you are purifying the energy channels (nadis) within you so the vital energy force (prana) can move freely, taking you to the higher state of self-realisation. My Yoga teachers have consistently commented on how pure my practice and teachings are. I teach from within, with an authentic Yogi style. After having a 10-year career in the corporate world, I have made the shift to a more holistic life. No more typing away on a laptop for 10 hours a day or squeezing onto an already fully packed train like a sardine. 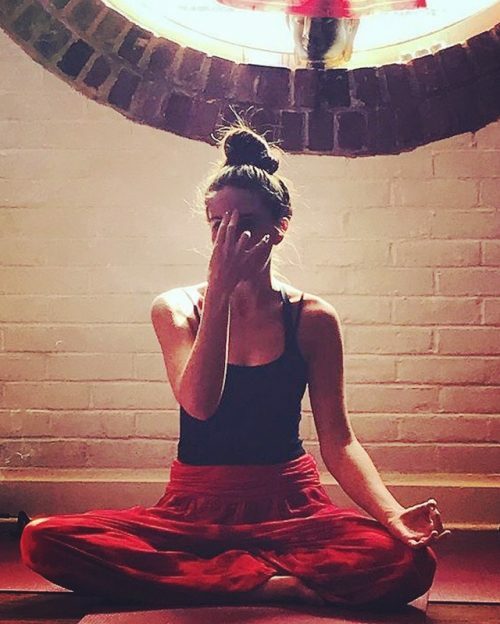 Instead I am now living (or shall I say floating) in the present moment in London, taking every day as it comes and continuing to develop, learn, grow and, most importantly, teach and spread this amazing practice called Yoga. My Yoga Alliance accredited qualification is traditional Hatha Yoga and I integrate all 8 limbs of Yoga in each Pure Joga lesson. So rest assured, there will be some relaxation time after each practice, leaving you feeling fully restored and at peace. The Yoga I teach is Dynamic Hatha Yoga which lets the breath lead the flow of the bodies movement, allowing the mind to quieten and the mind, body and soul to become one, allowing the participants to connect with their true self. It truly is a moment of bliss. This website is to share with you my Yoga passion and to encourage you to find balance on your own unique journey of mind, body and soul. The ultimate goal of this path is for you to awaken your true self and live consciously. The website will give details of my teaching schedules, upcoming retreats, information about one-to-one sessions and corporate Yoga. It will include a blog, recording my yoga journey and monthly meditations. If you wish to receive monthly email notifications, please sign up on the bottom of the page. Or if you have any inquires or would like to book a class please click here. Lastly, Yoga should come with a warning… Your life will change. Yoga has been known to cause Health and Happiness!